Charles Augustus Helms, age 81 of Roy Eaker Rd. 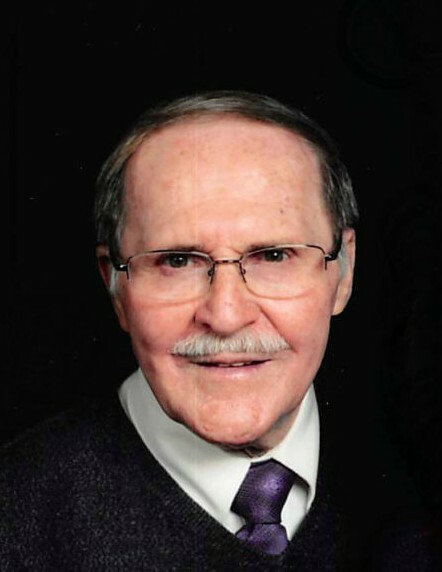 passed away Friday, March 22, 2019 at Carolina Care Health & Rehabilitation. He was born August 31, 1937 in Gaston County to the late Augustus and Ruth Crowder Helms. Charles was a member of Christ the King Church in Shelby. He was a former professor at Gardner Webb University and retired from Kings Mountain Schools. Charles was an avid gardener and loved to decorate his home for Christmas. He also enjoyed spending time with his family and taking his wife out to dinner. In addition to his parents, he was preceded in death by a brother, Mickey Helms. Survivors include his wife, Vivian Lee Bland Helms; children, Chad Helms Seals and wife, Stacy and Nanette Helms Seals; stepchildren, Donna Alton and husband, Steve, Alecia Brickhouse, and Teresa Leigh Parsons; brothers, Jerry E. Helms and Rodney Helms and wife, Joanne; eleven grandchildren; and numerous great grandchildren. A memorial service will be held Wednesday, March 27, 2019 at 6:30 PM at Christ the King Church in Shelby with Pastor Vernon Moore officiating. Burial will be private. The family will receive friends from 5:30 to 6:30 PM prior to the service at the church. Memorials may be made to Christ the King Church, 1311 S Lafayette St, Shelby, NC 28152.